Kathryn Hutcheson is a paralegal qualified to act as such under section 6450 of the Business and Professions Code of the State of California. 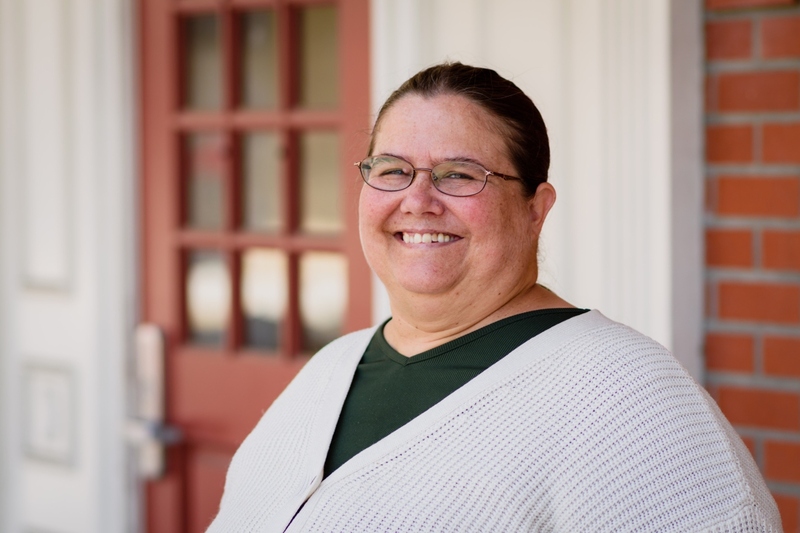 Ms. Hutcheson earned a Bachelor’s degree in Sociology from the College of St. Benedict in 1989, and she earned her paralegal certificate and specialization certificate in trusts and estates from Santa Clara University in 1997. She got her start in law by working for San Mateo County in their Juvenile and Family Law Divisions, and obtained a permanent position in the Probate Division. Eventually, she worked as a probate paralegal in the legal research department of the San Mateo Superior Court. In the fall of 1998, she moved to the private sector, accepting a paralegal position with Raye-Wong Associates, and worked there until the firm’s merger with ARCR in 2013. Now with ARCR, Ms. Hutcheson continues her law career assisting ARCR’s attorneys, staff and clients in all facets of probate law.